No piece of content should ever be created without having an explicit place within the larger framework of your digital marketing strategy. In order for this to be the case, you’re going to put in a little more work than just writing. Contrary to what many may believe, when it comes to effective blogging, the actual writing process is only a piece of the pie. 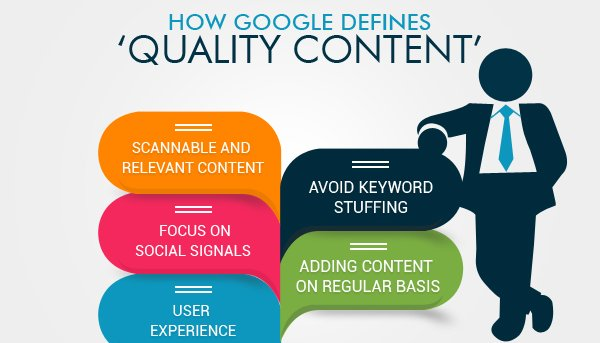 While it’s imperative to ensure that your content is up to par in terms of quality, there are several other factors that must be taken into consideration in order for your content to effectively compete with your competition and stand out in Google’s search engines. The purpose of this article is to expound upon various essential tactics for blog post creation that can literally help make or break your business online. 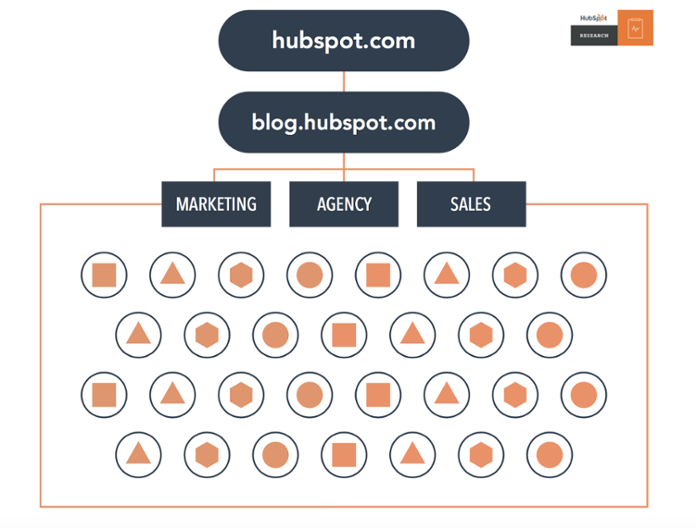 In this post we’ll cover everything from keyword research to he content cluster model to help you get on the path to your best blogging content yet. Are you doing keyword research before you write your blogging content? If you’re not — you’re missing out on a golden opportunity for optimizing your content. If you’re not performing keyword research, then you may as well be blogging for kicks. Yes, eventually, with time, you’ll build up enough trust with Google’s algorithm and eventually you’ll increase brand awareness — but will you ever establish authority? Will you ever truly see the best returns from your content? What business prefers to take the timely, expensive, uncertain route to ROI? If you’re all about achieving efficient, maximized results, then you need to do keyword research. 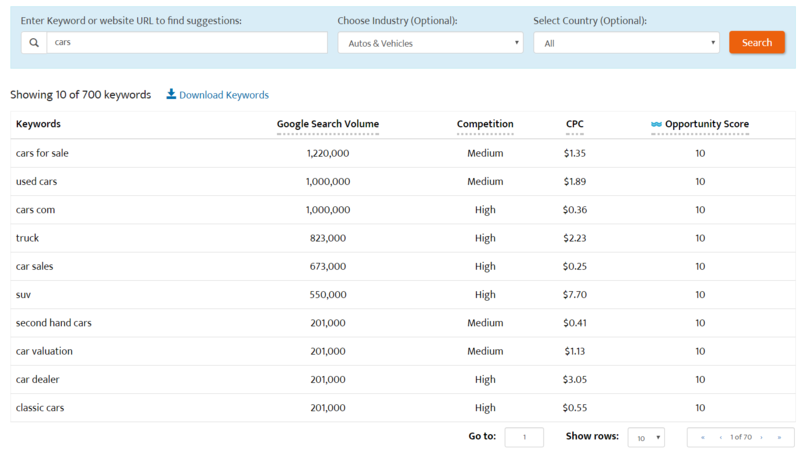 Google’s keyword planner is of course the go-to industry tool and when it comes to strategy, optimizing via the topic cluster model is officially the way to go. Wanna learn more? Skip on down to point 11. Another important part of blog content creation is keeping up with the Joneses (unless, of course you’re creating evergreen content). Staying well-informed on industry trends and topics helps keep you on the up and up with your competition and reflects well on your brand. Google Trends is definitely the go-to tool when it comes to checking on industry topics and when in doubt — I always prefer to use the tools afforded to us by the search engine we’re optimizing our content to please. This is another free tool courtesy of Google that is extremely user-friendly. It provides easy-to-digest data on trending topics. All you have to do is type in a subject matter and Google Trends will pull up 25 related search queries to help you make the most of your content. Another insanely popular tool is Buzzsumo. This allows you to literally craft your entire strategy in one single, comprehensive tool. It’s known for being highly intuitive and providing much more customization than the Google Trends option, but for a price. Other popular tools include AHREFS (highly promoted by Neil Patel) and Answer the Public (another one I personally love). Who ever said that competition was a bad thing? One thing is for certain — competition definitely drives quality, and when you’re able to pump out higher quality content than your competitors you’re able to outrank them. And when you’re able to outrank your competition, you’re able to increase your organic traffic and thus have an opportunity for higher conversions. So the main question is — did you do your competitive analysis? Do you know who your competitors are? 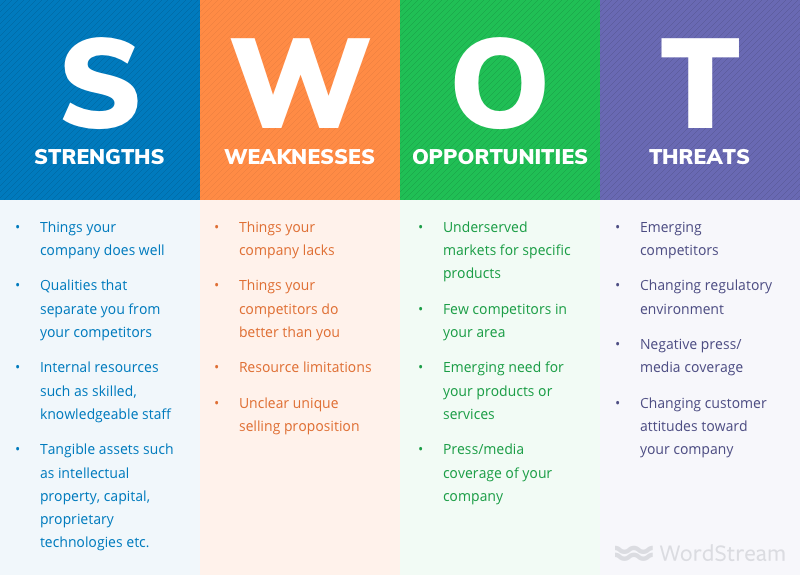 While an SWOT analysis is great for businesses looking to gain greater insight into their strengths, weaknesses, opportunities and threats, it’s absolutely essential for those looking to strategically outperform their competition. Lucky for you there’s tons of customizable of templates available to you at the click of a Google search and tools such as Crayon.co (founded by ex Hubspotters) are great options as well. Ensuring that your blogging content enhances the user-experience is absolutely essential in order for you to increase your organic search ranking. After all, Google is extremely user-centric, and as a result, websites and content that provides the best user experience to consumers tends to perform the best. There are numerous levels to the user experience, however for this specific point, we’ll focus on the ways in which you can optimize individual blog posts for an enhanced user experience. Remember, the vast majority of your audience are skimmers. Attention spans are low and individuals are becoming more and more adept at extracting information for their needs. Is your content optimized for this? Are you including numbered items? Headers? 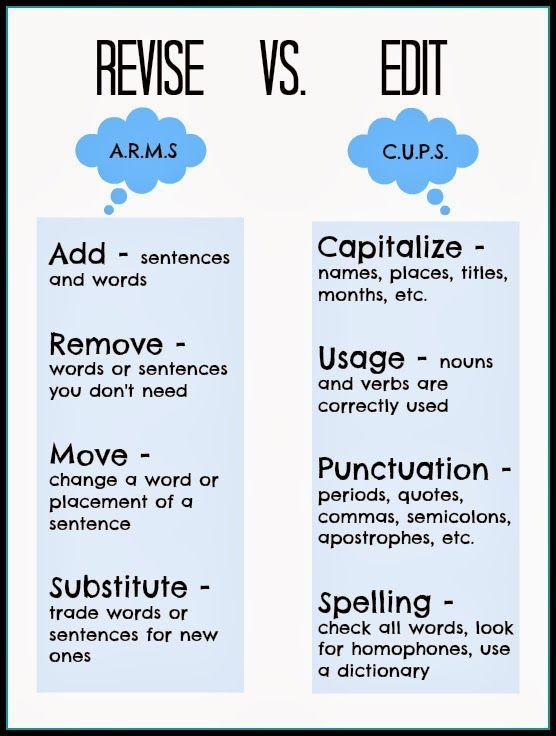 Are you making sure your spacing is appropriate for computer and mobile usage (i.e. no more than 2-3 lines per paragraph)? Recent research shows that effective use of white space increases reader comprehension by a whopping 20%. So don’t be afraid of it. When it comes to creating effective blogging content, it’s absolutely essential to take SEO best practices into consideration. However it’s important to understand that Google updates its algorithm constantly, so keeping on top of recent updates and best practices is absolutely essential. 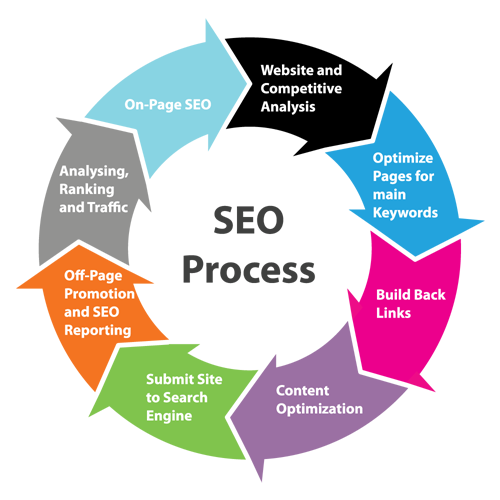 The SEO process involves numerous steps in its entirety, but optimizing by focusing on one at a time is always preferred so as to not become overwhelmed. For this particular point, we’re focusing on content optimization. Did you know that 64% of searches are four words or longer? Long-tail SEO is becoming increasingly more effective as longer-form conversational search queries continue to increase thanks in part to Google’s voice search. In fact, recent data shows that 20% of mobile Google searches are conducted via voice search, and with voice-activated personal devices such as Amazon Echo, this number is certain to increase. The outdated method of search-engine optimization often involved optimizing individual pages around specific keywords. 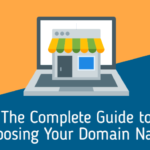 However, what we’ve found is that this often results in a disorganized structure which complicates the user experience and causes your own URLs to compete against each other when creating more than one page on related topics. 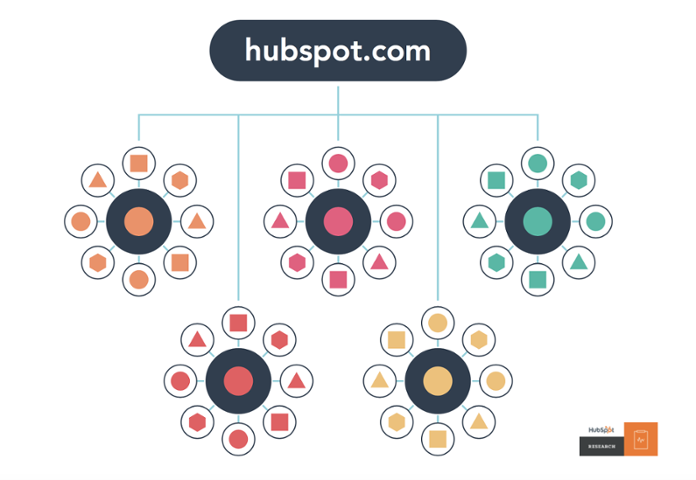 As a result, when it comes to crafting a competitive SEO strategy, the topic cluster model is highly preferred. When it comes to crafting headlines, there are numerous tools out there for you to use which can help optimize your content and increase click-through-rates. Since Google’s algorithms crawl your headlines as well, making sure they’re keyword optimized is pretty essential. Having a tough time coming up with ideas? There’s a tool for that. Hubspot’s Blog Ideas Generator is great for coming up with headlines for a blog post or ideas in general, but my personal favorite is SEOPresser’s Blog Title Generator because it adds an extra bit of pizazz. Wanna delve in even deeper? 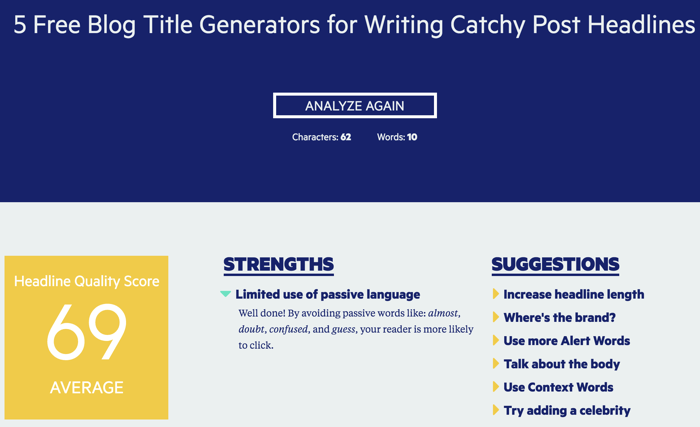 Hemingway Sharethrough’s headline analyzer will literally rate your blog post headlines and give you insight into its strengths and a list of suggestions to improve it. It’s pretty awesome. 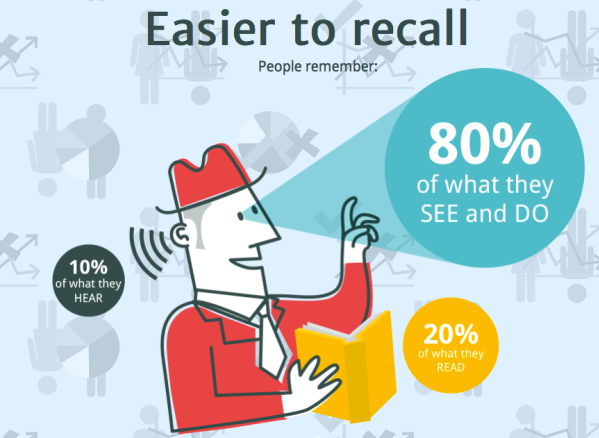 Did you know that most people are visual learners? 65% in fact. Throw this on top of the fact that most of your readers will be skimming your content, and it’s easy to see why visual content is so essential to the success of your blogging.If you’re a WordPress user, lucky you — because the platform makes it stupid easy to optimize your visual content by including editable boxes for the image title, caption, alt tag and description on the right-hand side once your images are uploaded. Creating custom images also helps for high-impact content and helps make your content less generic and thus more attractive to the audience. The same rules go for video content as well. Ensuring that your titles are optimized and engaging as well as taking the time to fill out a generous description and include relevant tags are all essential Furthermore, transcribing your video content enhances the user-experience and makes it more accessible to hearing impaired audiences. These are all essential tactics if you’re looking to maximize the optimization of your visual content. Your meta-description is a little snippet of around 320 characters (it was recently increased from 150 this year) which serve as the summary of your page’s content. This is the little paragraph that appears below a result headline when you conduct a search on Google. So how do you get it right? Optimize for keywords (they’ll be bolded in the search engine results pages), make it catchy and engaging, and make sure that your meta description doesn’t run over the allotted character amount so you get that awkward truncated text. There’s no denying that links play an important role in organic search rank. 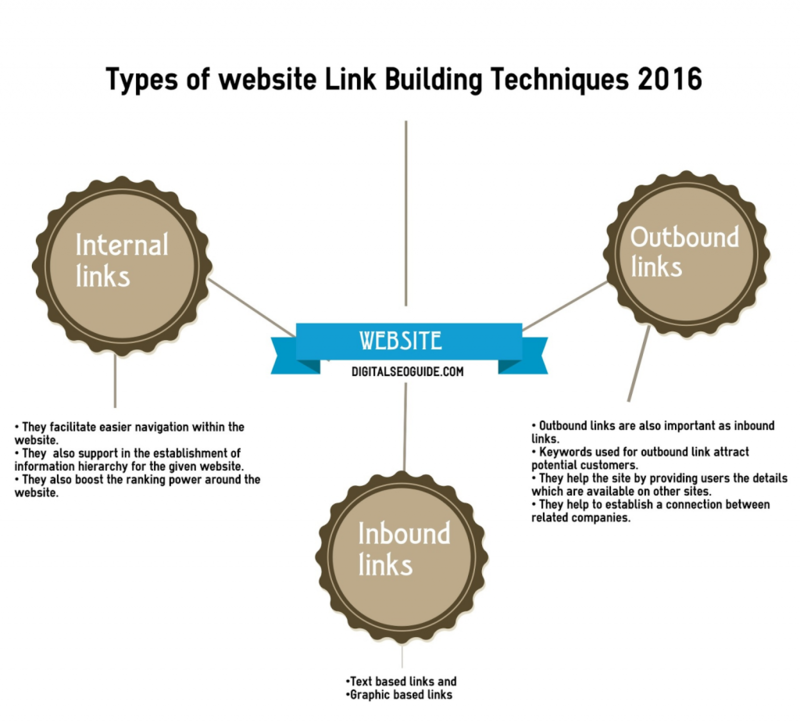 While backlinks are king, including external and internal links are also essential for numerous reasons. For one, did you know that a recent study was conducted which showed that sites with more external links than their competitors had a tendency to rank higher? Internal links are also essential in that they help to enhance the user experience by giving your readers a roadmap to relevant content. They are also great for helping to increase the average amount of time spent on your website — another ranking factor. This one is kind of a no-brainer, but one that all too often gets overlooked, or not executed properly. Proofreading your content is absolutely essential. Can you imagine visiting the webpage of an industry authority figure only to find it riddled with typos and grammatical errors? It screams unprofessional. This means doing more than running it through your program’s spell checker. Checking for grammatical errors, proper punctuation, capitalization, proper noun and verb usage as well as subject-verb agreement are all essential steps to ensuring you have the highest quality content you can afford (not to mention it drastically enhances the user experience). It used to be that search-engine optimization involved optimizing various pages around specific keywords and then hoping for the best. 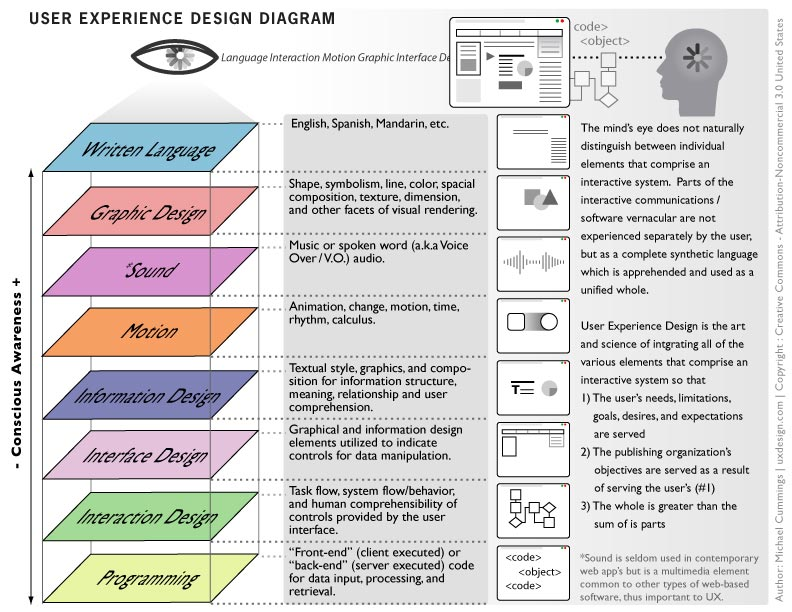 However, this model often resulted in a confusing user experience and the accidental side-effect of various pages within your site competing with each other on similar topics. As a result, the topic cluster model of content creation/website optimization has replaced this in order to combat the negative side effects of the previous model. 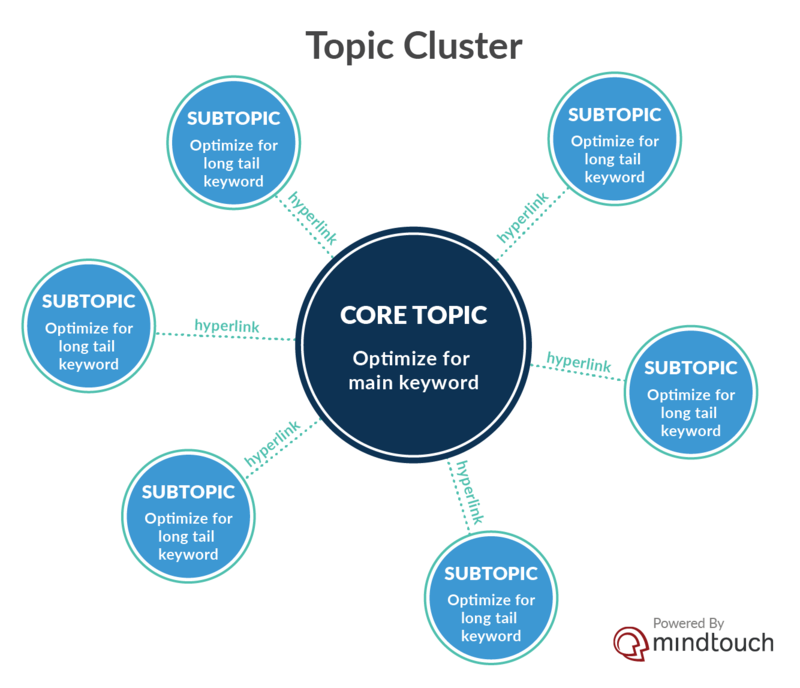 This model involves identifying the main broad topics (aka “core content” or “pillar content”) that you would like to rank for and then crafting more in-depth content subtopics around your core content (aka “cluster content”). This results in a significantly more organized user roadmap, an enhanced user experience, and better optimization for Google’s search engine. When identifying your “core content” or “pillar content” topics, it’s important to choose subjects that are broad enough that you can feasibly create a series of subtopics/cluster content around them, but not so entirely broad that you’re unable to cover the entire topic on one single page (aka “pillar page”). For example, perhaps the term “social media marketing” may be too broad of a core topic, but “instagram marketing” should be just perfect. From there, you could create a series of cluster topics delving into various instagram marketing techniques and strategies and link these all to your pillar page. 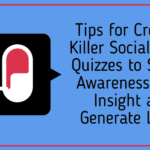 Okay, so you’ve created killer content and optimized it to the fullest extent — now what? Well partner, this is where the rodeo begins because your content marketing strategy is going to be key to your blog’s success. I personally always prefer a multi-channel approach to content distribution because I’m a “Go big or go home” kinda content marketer. When it comes to content marketing basics, ensuring that your blogging content includes share links to your favorite social media sites is absolutely essential. ShareThis is probably the most popular tool and it enables users to customize the look and feel of the features created. But many times, social media isn’t enough. In fact for many businesses, this is just a small part of the contnent marketing strategy. 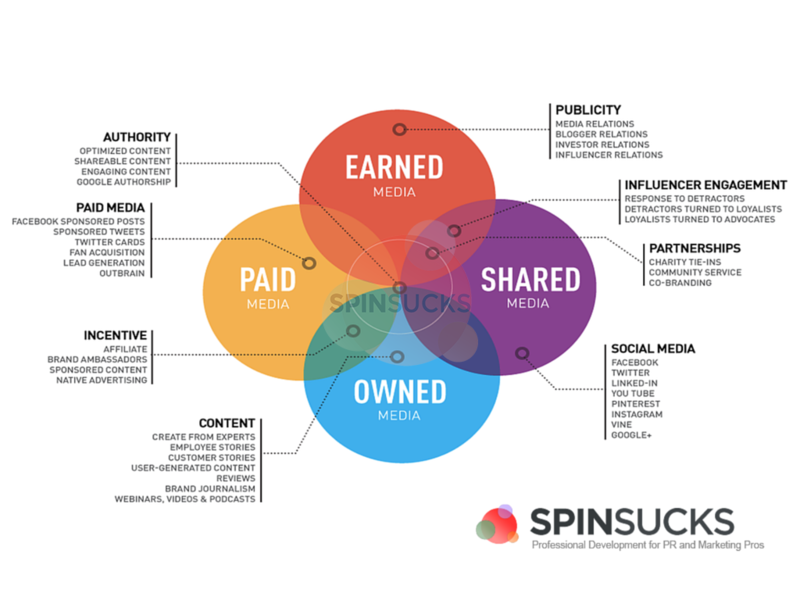 There are paid media opportunities, owned media opportunities and shared media opportunities that all can fit into this mix depending on how complex of a strategy you’re looking to create. Regardless of which methods you choose, the main goal is to consistently analyze your actions and track your progress so that you’re able to effectively meet your content marketing goals. 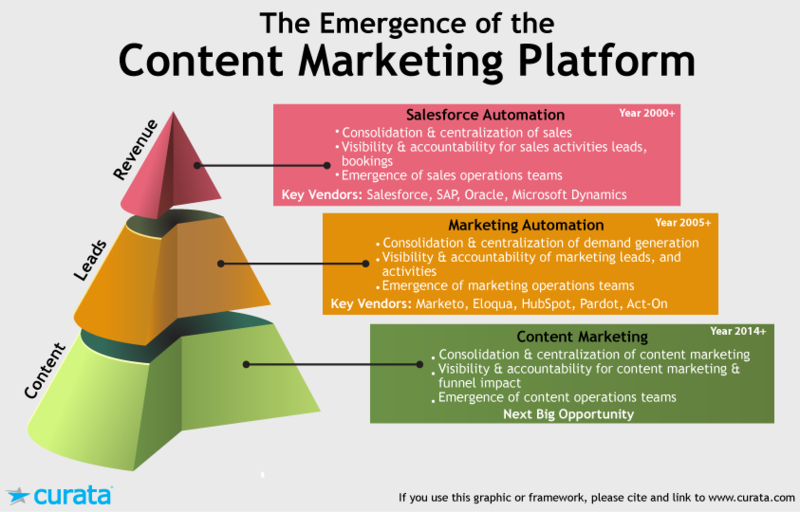 This is where choosing the right content marketing platform comes in handy. Outbrain is an extremely popular content marketing platform that offers a comprehensive solution to your content marketing needs. With Outbrain, you can promote and monetize your website content in a variety of ways all while increasing your organic search rank. However, there are dozens of other platforms at a wide array of price points available for this very job and choosing the best one for your business is as simple as doing a little research. So there you have it! 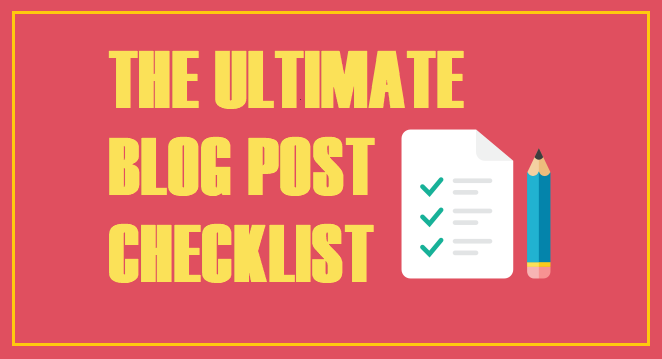 Our ultimate checklist for blog content production! These twelve points are absolutely essential for those looking to optimize their blogging content for Google’s search engines. 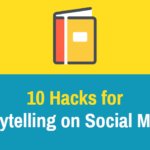 However, don’t let our checklist scare you away from content creation. By simply focusing on and implementing just one or two of these tactics you can easily influence the way in which your content performs and as a result, how you perform against your competition. So get out there and start optimizing your blogging content today and get on the path to your best content strategy yet. What are some creative tactics you use to help increase the effectiveness of your blogging content? Let us know in the comments below! We’d love to hear your two cents!